What does it take to solve a really hard problem and what part does using first principles play? As we face a world of increasing complexity, the ability to solve the “unsolvable” may be the difference between a surviving culture and a thriving one. This panel is led by expert scientists, researchers, physicists and engineers who have sought out solving problems and projects with great technical uncertainty, requiring multi-faceted teams. Problems and projects with the potential for high-impact, whether it's improving the human condition, impacting sustainability in a positive way, or otherwise moving us collectively to an inclusively abundant future. “Can you tear for me?” and “When is the last time you cried?” will be included in the Chinternet Ugly group exhibition in CFCCA this coming Jan. If you are in Manchester, please swing by and take some pictures for me! Very excited to announce that I am selected as one of the finalists for Huayu Youth Award. 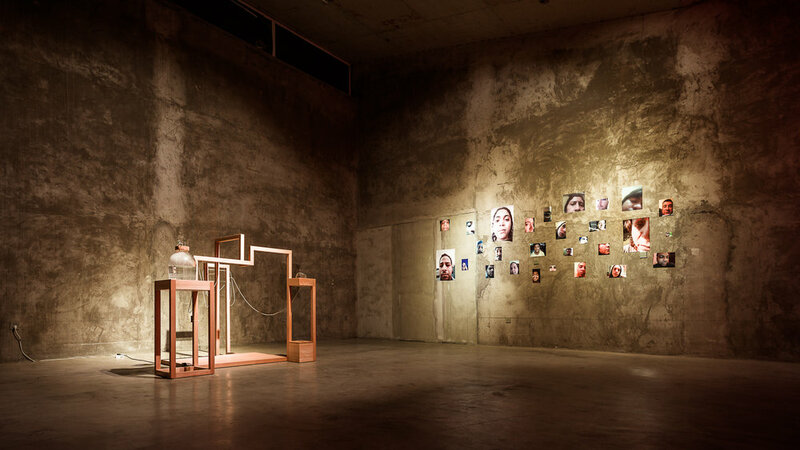 I will be joining the group of artists and friends in Sanya for our group exhibition <Condition>. 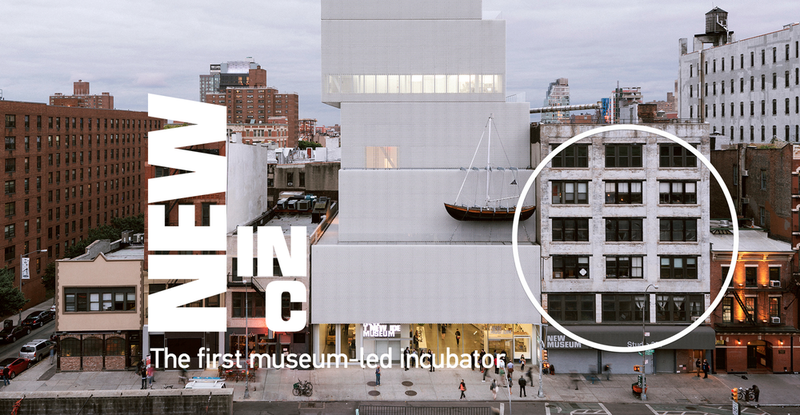 An experimental initiative of the New Museum, NEW INC is a shared workspace and professional development program that brings together over 100 cultural practitioners and creative entrepreneurs, including anchor tenants Rhizome and Columbia University’s GSAPP Incubator. 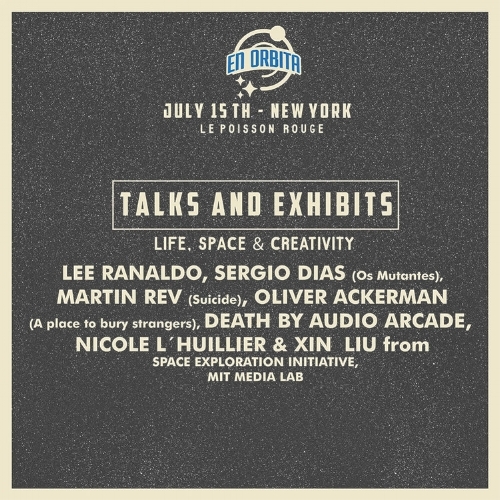 The operation occupies eight thousand square feet of dedicated office, workshop, social, and presentation space, and each year selects an outstanding interdisciplinary community of one hundred members who are investigating new ideas and developing sustainable practices. 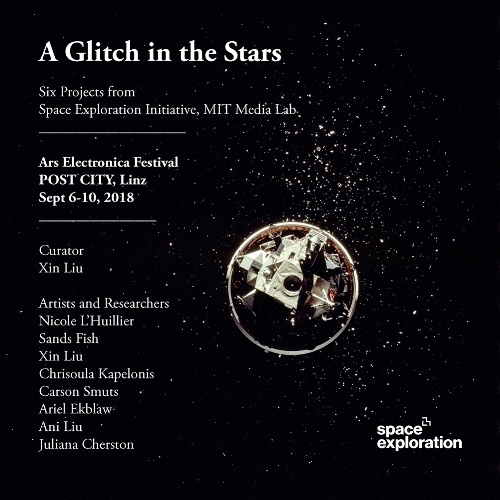 I had the honor to curate an exhibition on space exploration in Ars Electronica this year. and a grappler for landing foundational infrastructure on an asteroid. My gallery exhibition in China is opening on Sept 1st, in Qimu Space, Beijing.